Choosing The Thomas Aveling School for your son/daughter may be the best decision you make for the success of your child’s future. As current head students we can honestly say without a doubt that spending what will soon be seven years at Thomas Aveling, has been the best experience that we could have wished for; being able to be part of such a brilliant community and support system has been an honour. Starting over in a new school can be extremely daunting; especially for those students who are timid and introverted. However the care and support that our teachers have given and continue to give at Thomas Aveling will make the whole experience a lot more enjoyable and less stressful. Since we introduced vertical tutoring five years ago, the transition from primary school into secondary school appears a lot less intimidating to our new Year 7 students. It allows them to settle comfortably and adapt to their new environment more smoothly, as well as immediately having a group of friends in which they will be looked after by and form strong relationships with. Experiencing it for ourselves, we found that the vertical tutoring system naturally encourages older students to take younger students ‘under their wings’, aiding them in their progression through their time at Thomas Aveling. As Year 7s we were worried at the overwhelming prospect of having to sit in halls to sit exams that determine our future. However the teachers not only provide fantastic academic support and advice, but also emotional support if the pressure of being a secondary school student becomes overwhelmimg. 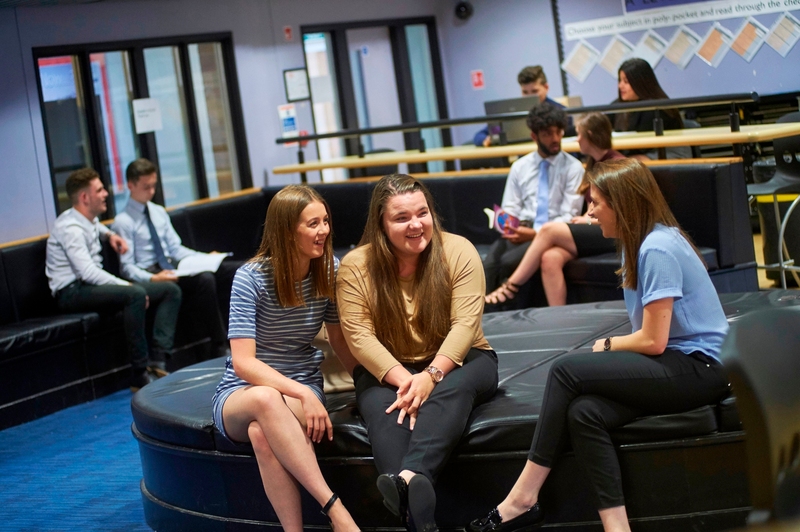 The Thomas Aveling School has helped us to achieve outstanding GCSE results and we are predicted to attain the same level of quality in our A levels too. This school has also allowed us to develop into young adults who are driven and want to succeed; we have ambition to not only go onto top universities, but to also achieve our goals in later life. Being a student at Thomas Aveling is not just about developing your academic ability, it’s also about enhancing your employability skills and overall life experiences. Our extensive range of clubs and after school activities provide students with these opportunities, but there is also the option to contribute to our community by taking on responsibilities such as: prefect, librarian, school council member, peer mediator and many more. School trips are held in abundance here, and offer your child the opportunity to really explore the world and immerse themselves in different cultures. Possibilities and opportunities for our students are truly endless. The thing we have most appreciated about being at Thomas Aveling is how important every student is to the members of staff. Your child’s wellbeing and success is their priority, and they will always put themselves out. The staff are friendly, kind and listen - supporting ystudents no matter what. We thank them immensely for the support and guidance they have given us. Sending your child to Thomas Aveling is a decision you will not regret.